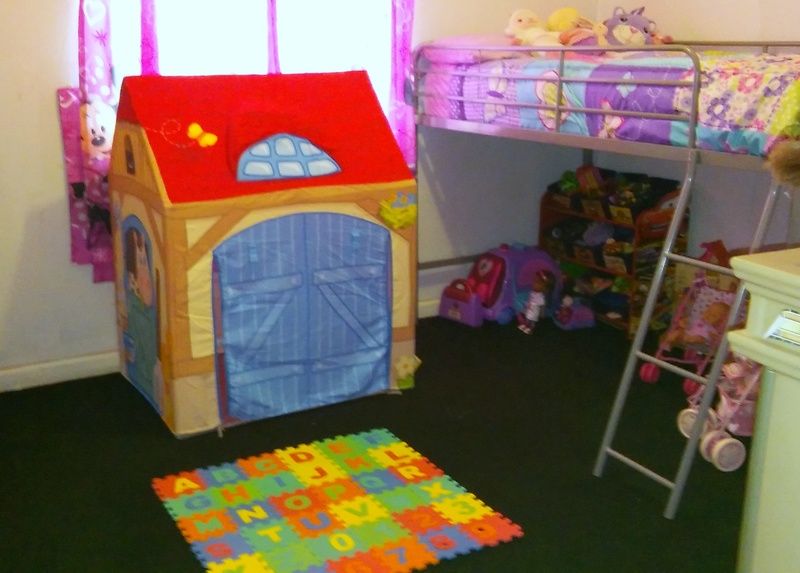 My toddler has an active imagination, and trying to build tents has been an every day thing for quite some time now. 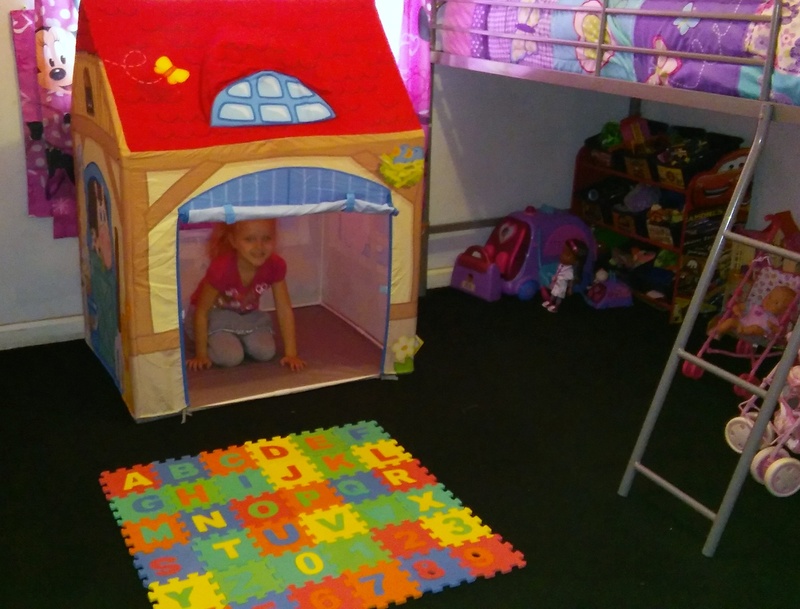 When I saw the adorable play tents from HABA, I knew my daughter had to have one. 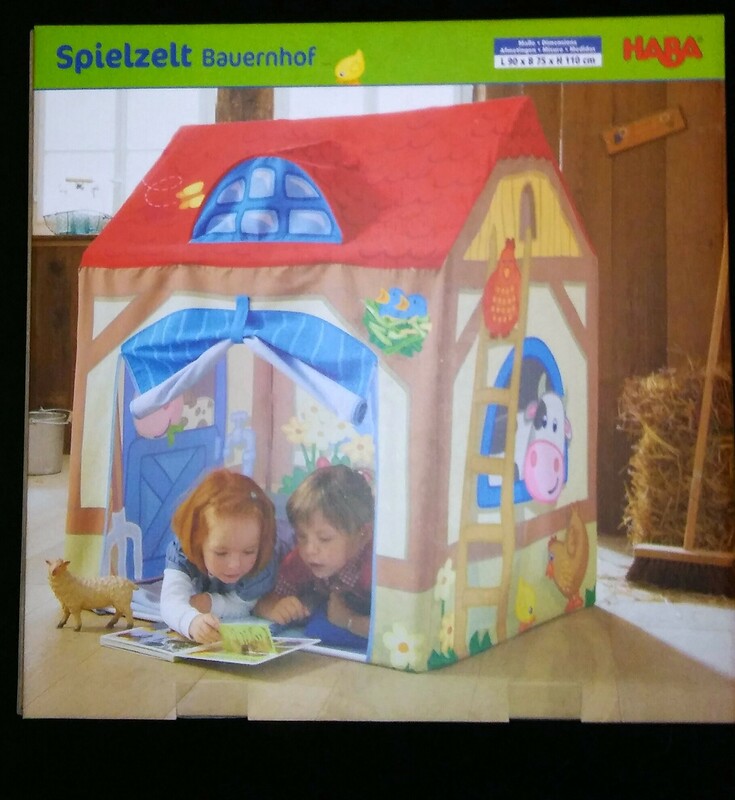 I received the Farm Play Tent from HABA to review with my daughter, and I’m SO happy she loves it as much as I thought she would. 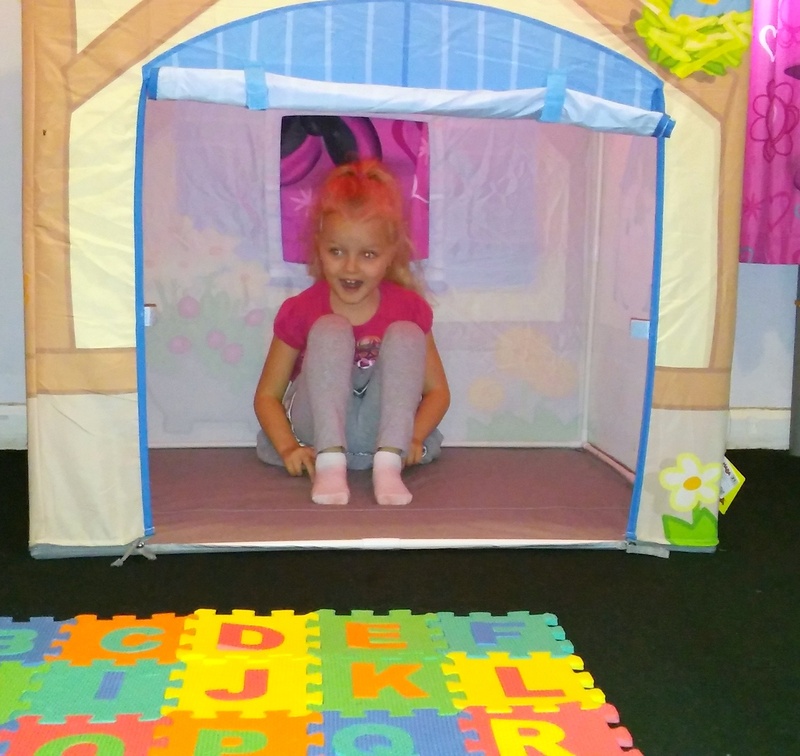 After a few short minutes, the Farm Play Tent was set up and ready to spark my little one’s imagination. I couldn’t keep my ecstatic daughter out of there! As soon as I said it was ready, she ran in and didn’t leave for a while. One area where I’m really surprised is the quality of the tent. 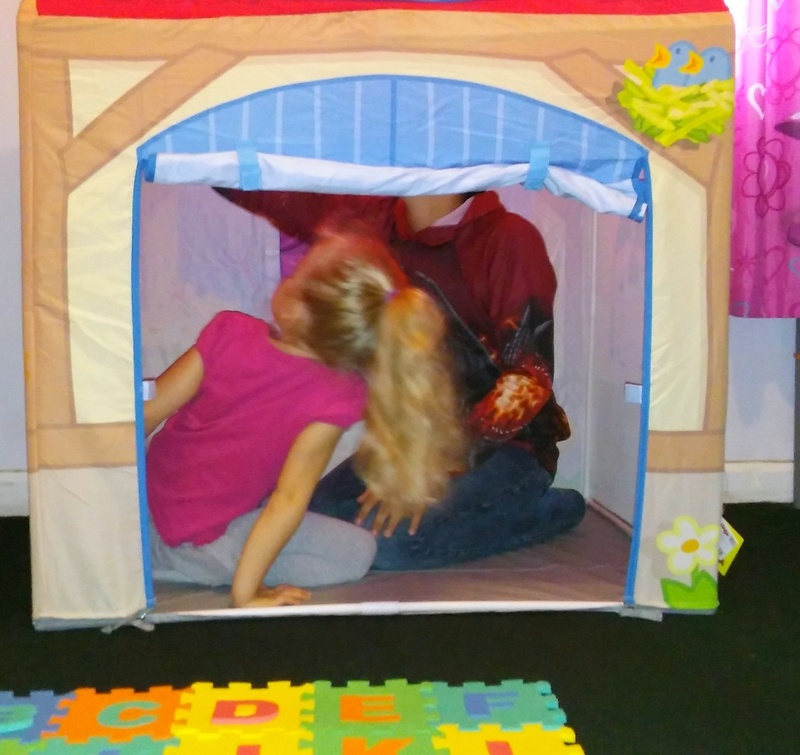 The quality of the play tent far surpasses anything I would’ve anticipated for a child’s play tent. In my experience they’re usually quite flimsy…in fact, I’ve been through 2 other tents from different brands. 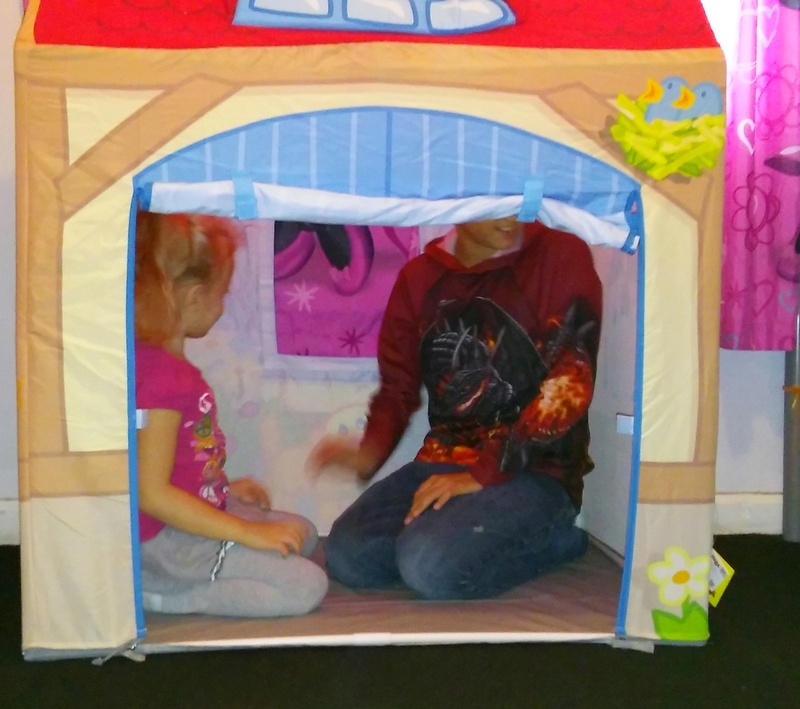 The Farm Play Tent is made with child use in mind, and will last even with the toughest of kids. The size of the tent is also pleasantly surprising. My middle child plays with my youngest a lot and there was plenty of room for both of them to play in there together. Actually, last night myself, my daughter, our dog, and one of our cats were in there and weren’t uncomfortable but the tent was finally full. A nice added touch to the tent is the window. Even though the inside of the tent was full, my son also sat outside the window and the kids were pretending that it was a restaurant window. I love how in the short amount of time I’ve had the tent it has encouraged the kids to use their imagination and play together. 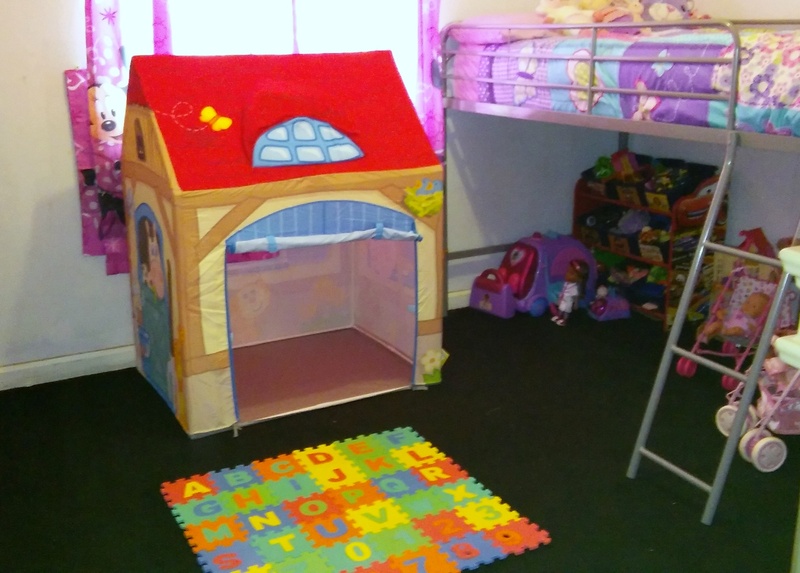 Nice Tent and i love the Foam mats they are awesome , your little one she is having a lots of fun in the tent.. thank you for sharing ..